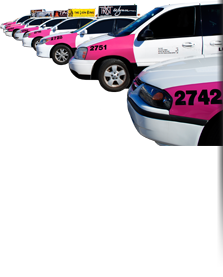 (702) 732-4400 about a FREE direct line to Lucky Cab! We wish to hear about the quality of our service good or bad. We take complaints and compliments very seriously!